In large nonmetal container, mix all ingredients. Refrigerate until serving time. 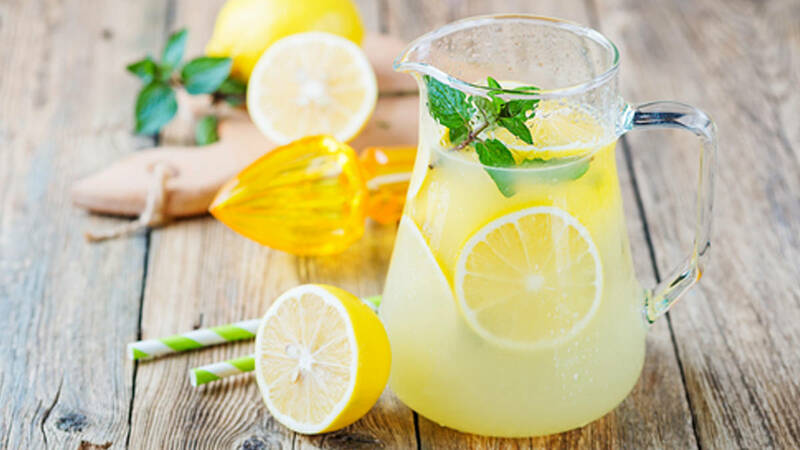 Tip: This recipe makes almost 1 1/2 gallons of lemonade. To make it easily transportable, make it in and serve it from a 2-gallon insulated beverage container. Tip: For added color, toss some frozen grapes or fresh lemon slices in the serving container.